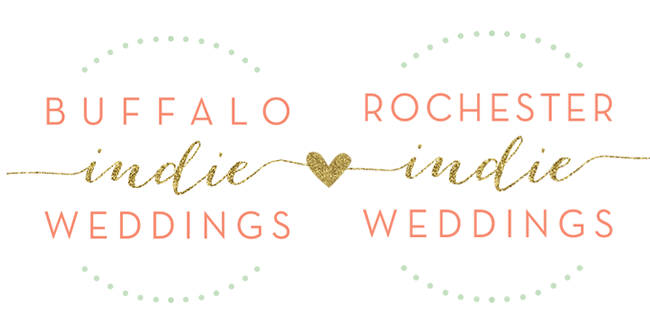 Buffalo + Rochester Indie Weddings: With Love Magazine Now Available Online! With Love Magazine Now Available Online! Tonight : Buffalo Wedding Vendors Cocktail Hour! Get Your Copy of With Love Magazine!